For years we have been told to steer clear of this favourite Italian food; especially if weight loss is a goal. But a recent study shows that eating pasta may be good for you. According to the latest research, pasta contributes to weight loss when incorporated into a balanced diet. Unlike most refined carbohydrates, which are rapidly absorbed into the bloodstream), pasta has a relatively low glycemic index. This means it leads to smaller increases in blood sugar levels compared to higher glycemic starches such as bread. 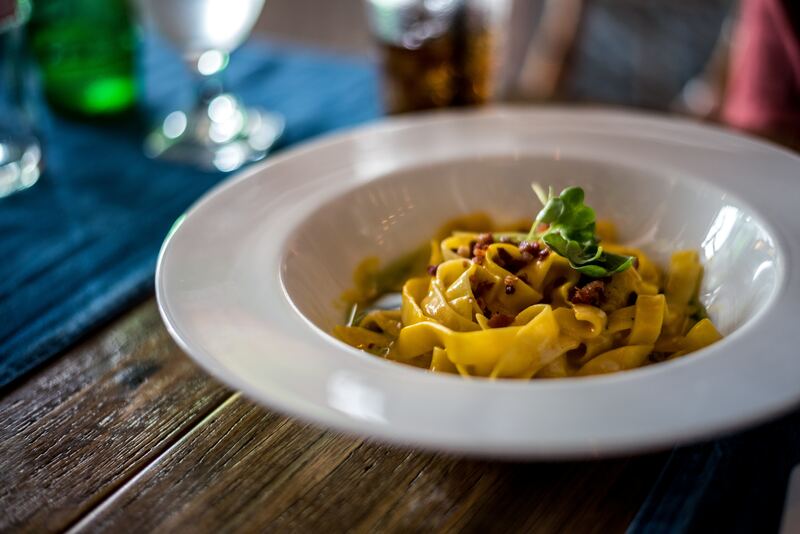 The study, which was conduct at St. Michael’s Hospital in Toronto, ON, identified 30 randomized control trials involving nearly 2,500 people who ate pasta instead of other carbohydrates as part of a healthy low-glycemic index diet. Their results were published in the journal BMJ Open. Participants involved in the clinical trials ate an average of 3.3 servings of pasta a week instead of other carbohydrates (one serving equals approximately 1/2 cup of cooked pasta). As a result, they lost 0.5 kilogram over a median follow-up of 12 weeks. Do you want to learn how to incorporate your favourite foods into your diet plan? 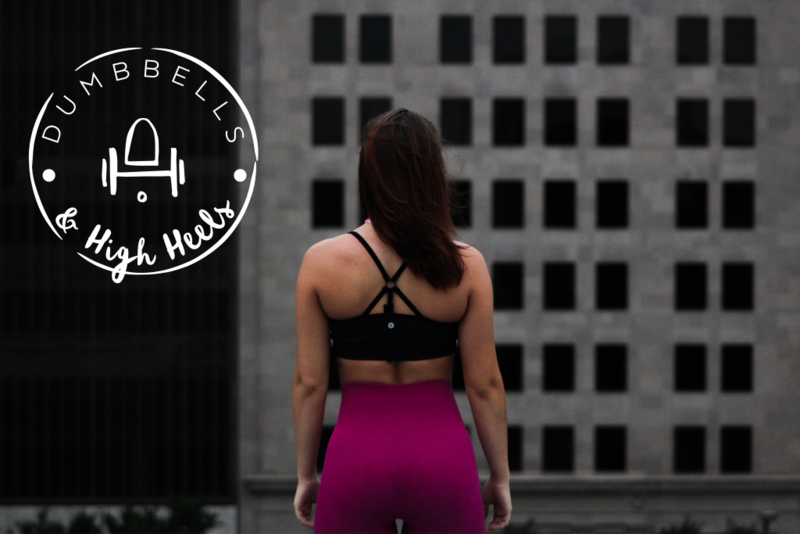 Be sure to check out our nutrition/fitness programs created by our editor, Laura Jackson. Visit www.laurajacksonfitness.com for more info.